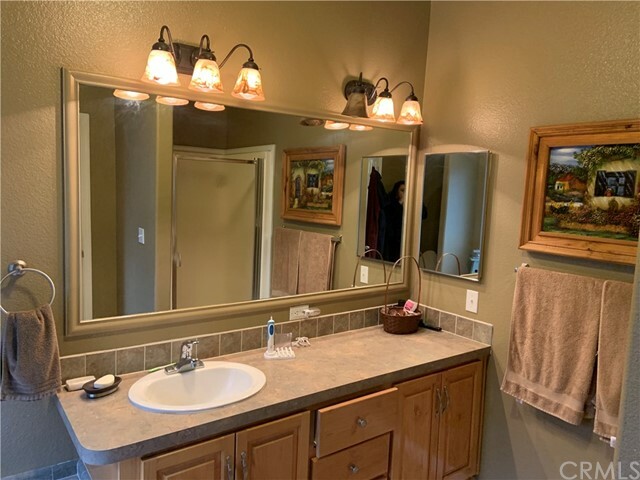 Beautiful Move In Ready Home, Pride of ownership shows. 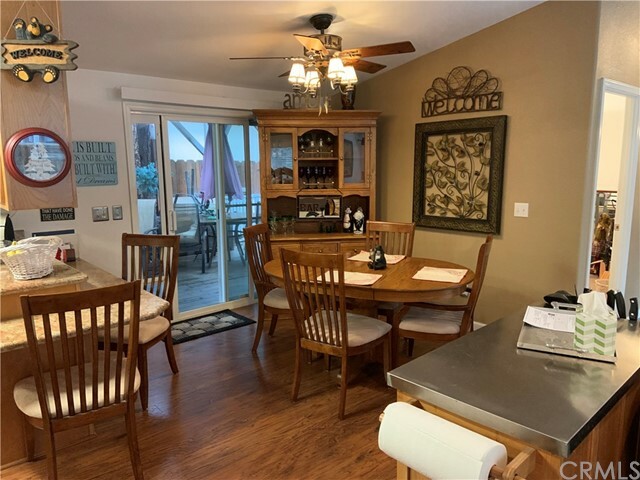 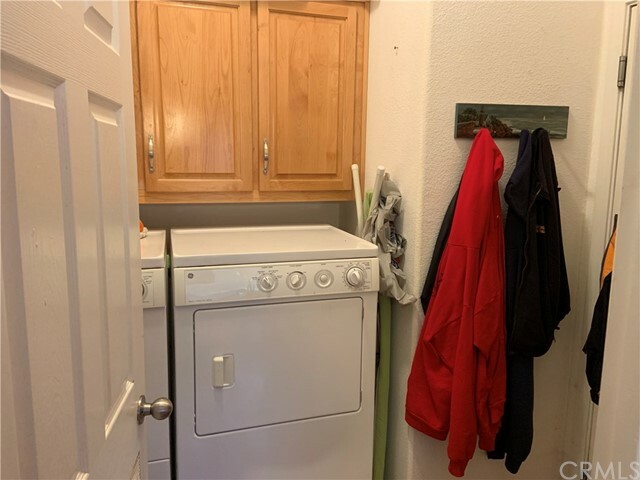 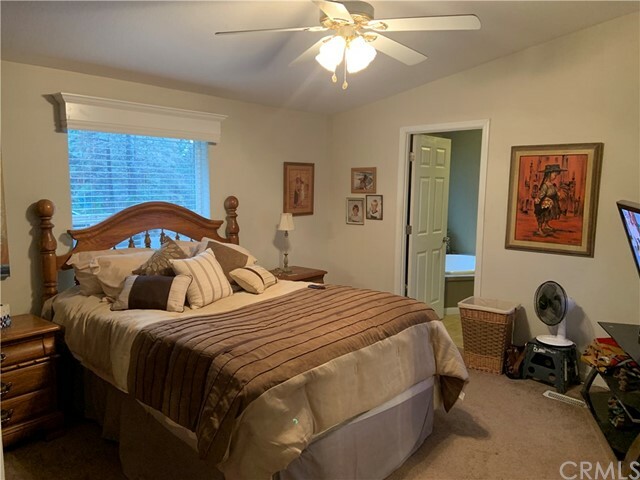 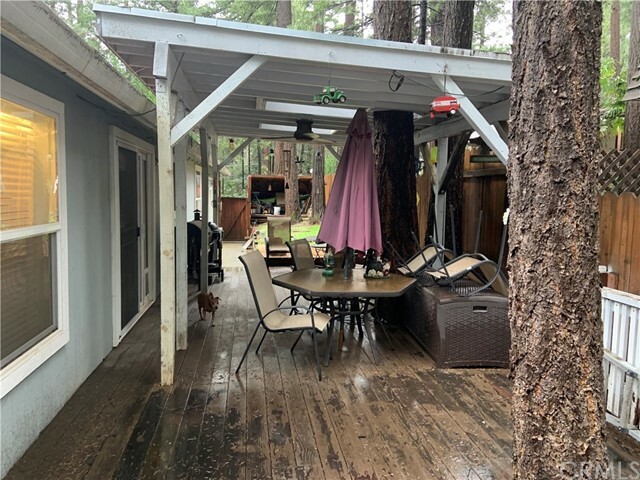 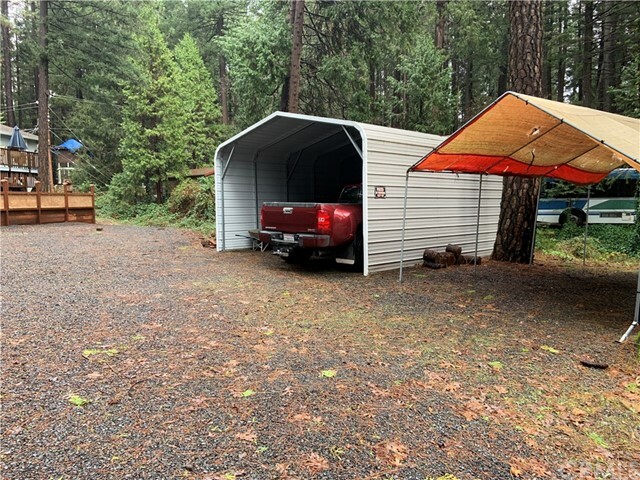 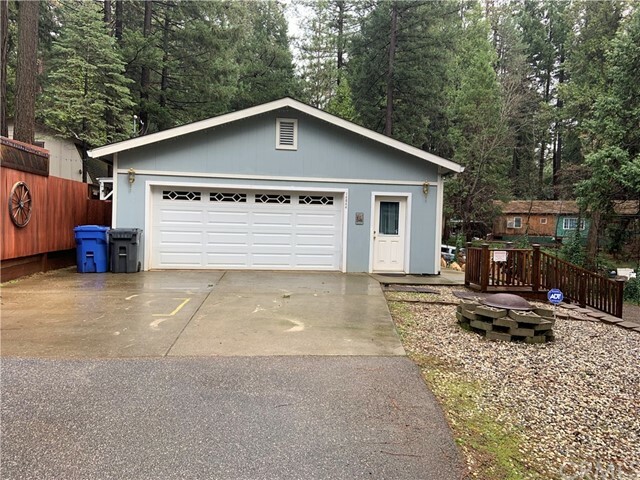 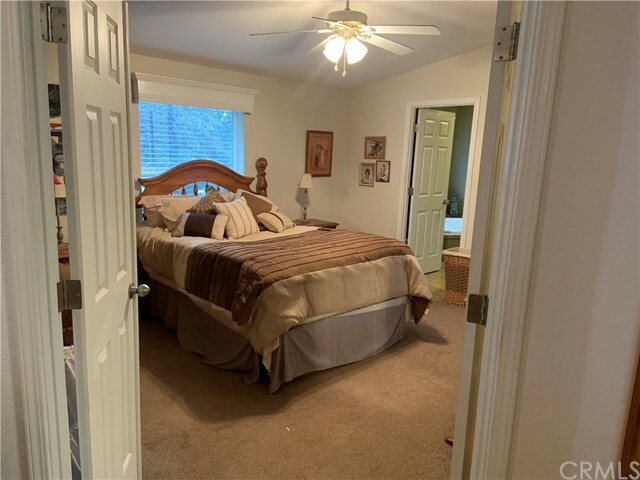 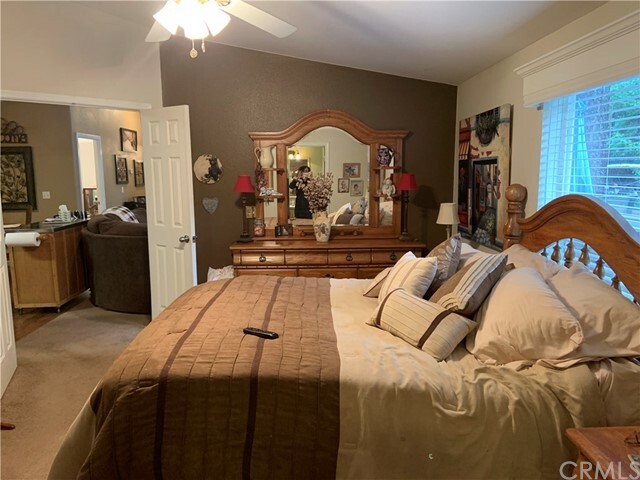 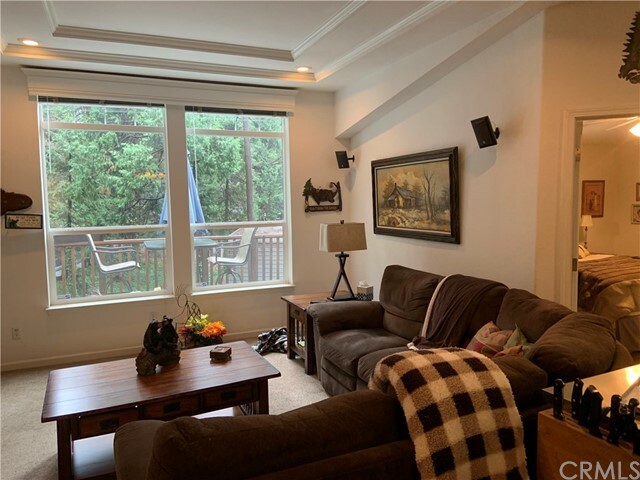 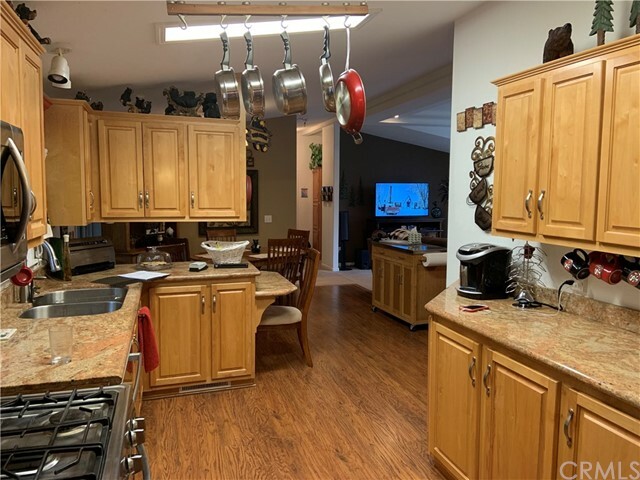 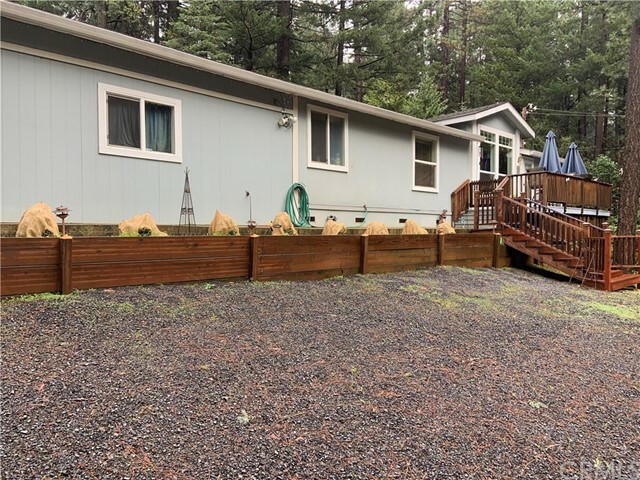 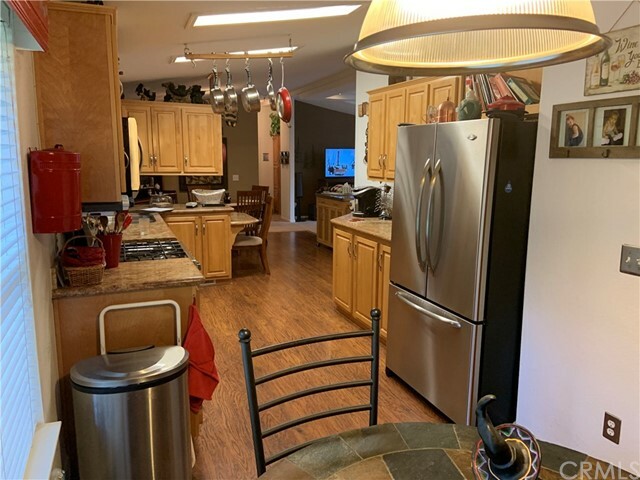 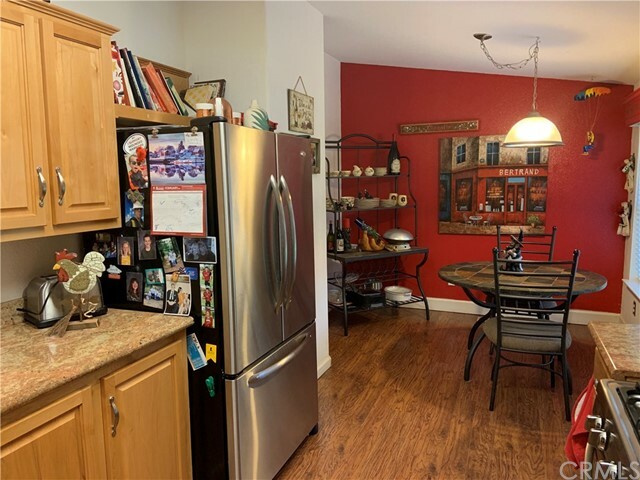 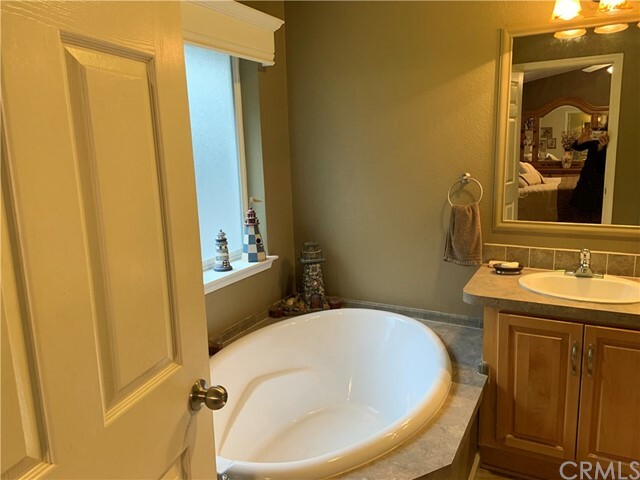 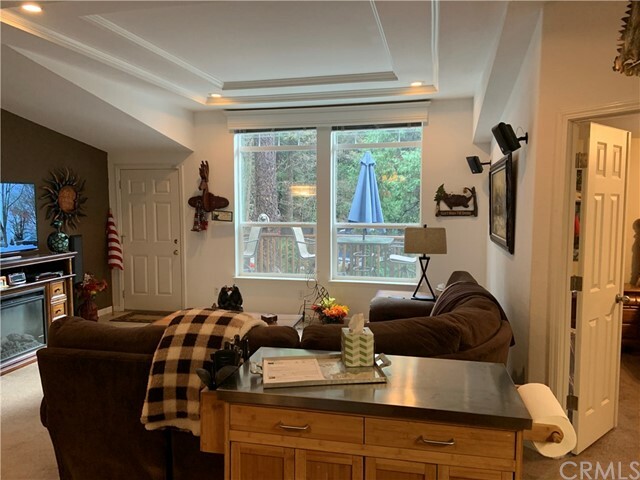 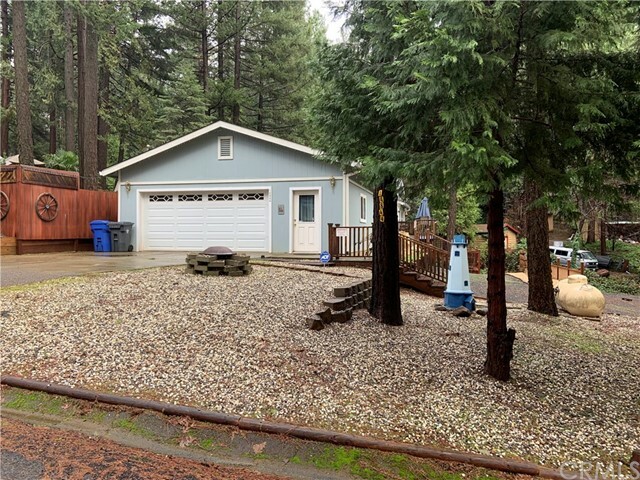 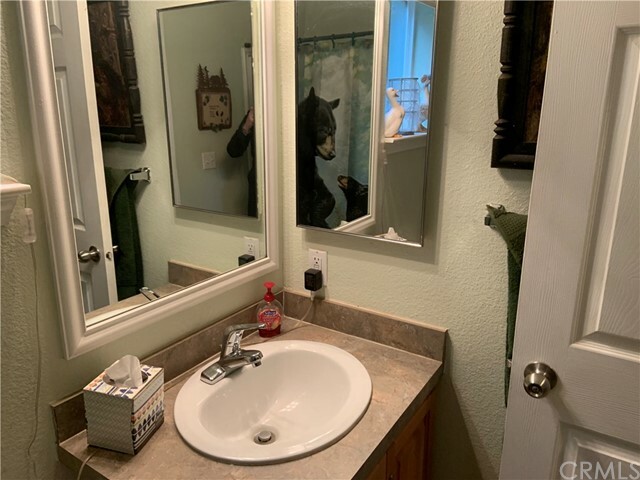 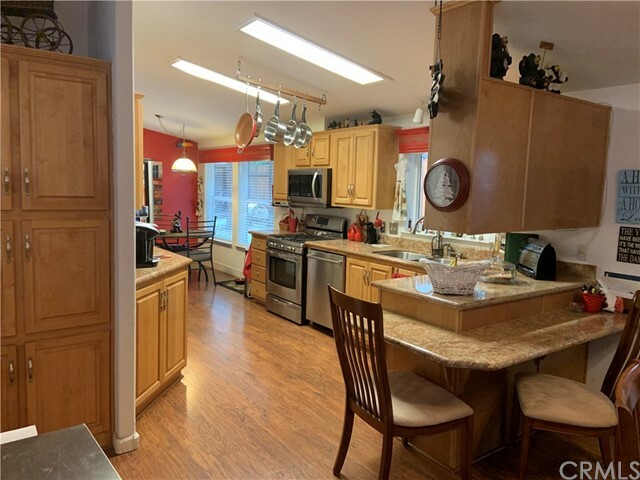 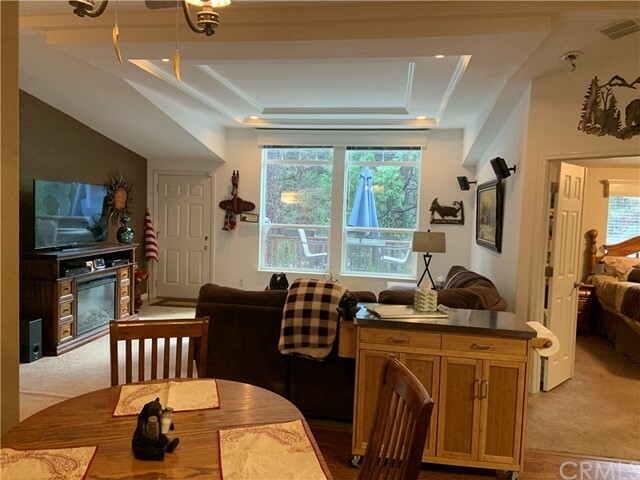 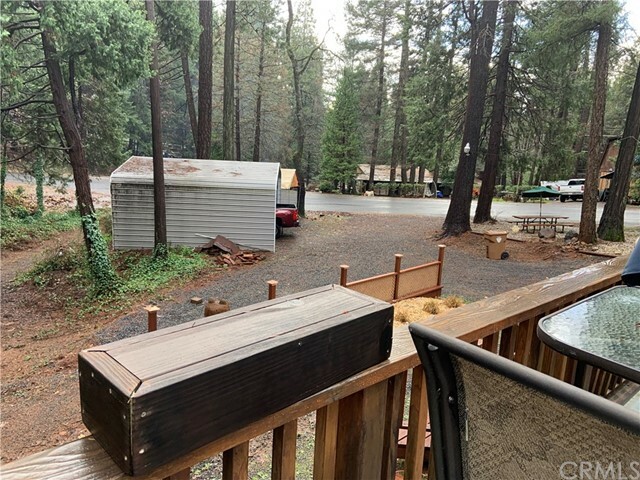 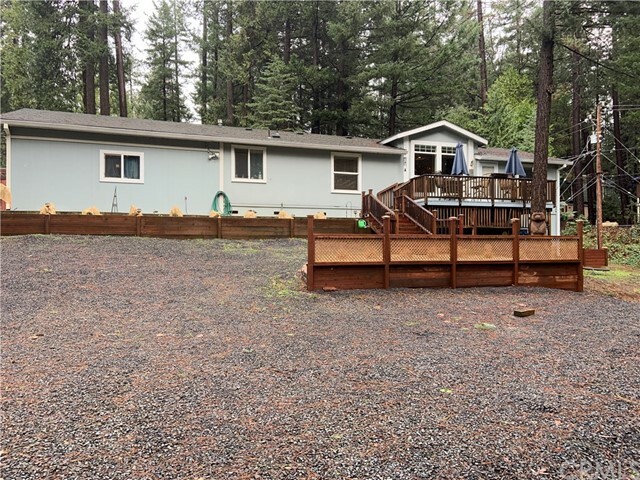 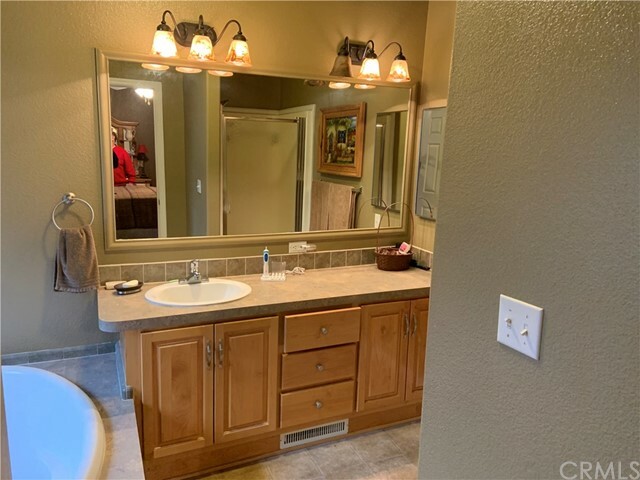 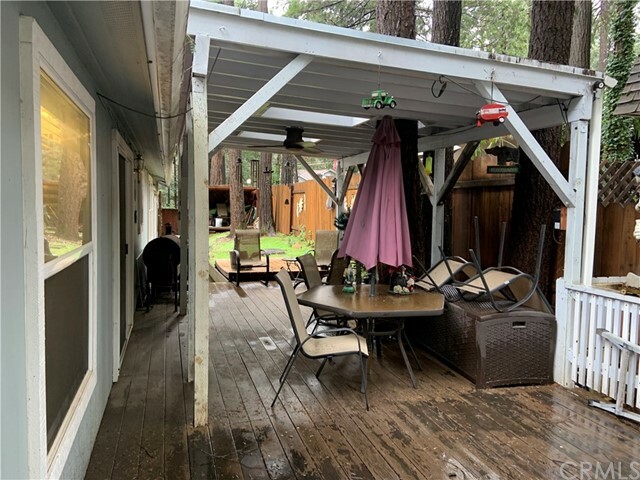 This 3 bedroom 2 bath Manufactured home offers many custom features such as vaulted ceilings, granite counter tops, stainless steel appliances, skylights, large master bedroom with double french doors. 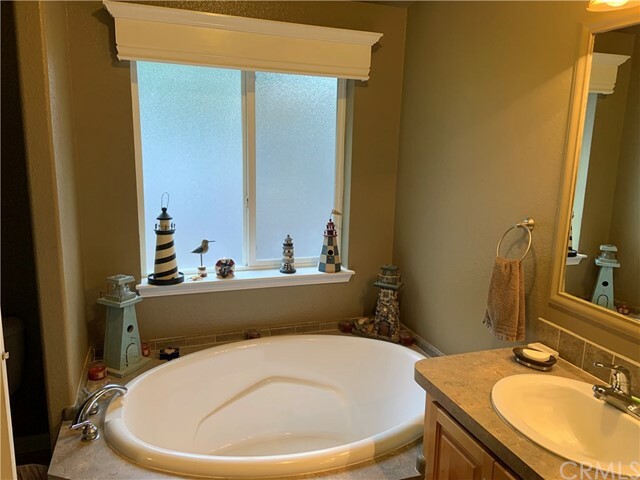 Master bathroom has huge custom jetted tub and separate walk in shower with walk in closets. 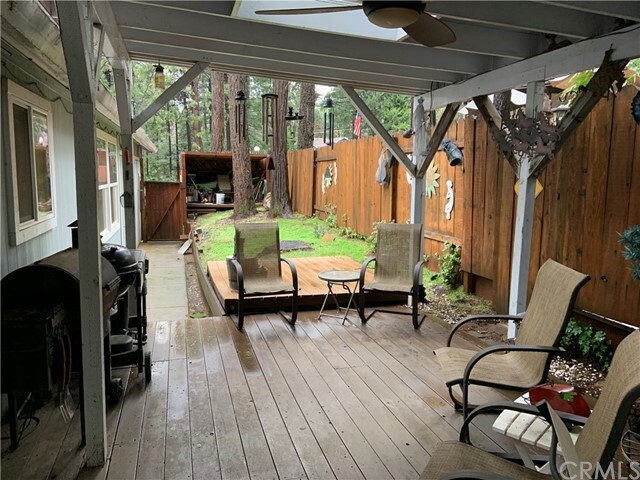 The back yard is low maintenance and private. 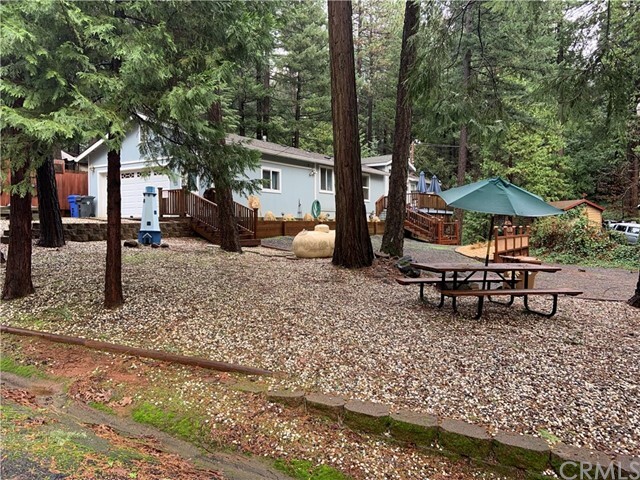 Front yard offers low maintenance natural landscaping, with a seasonal year round creek to relax by. 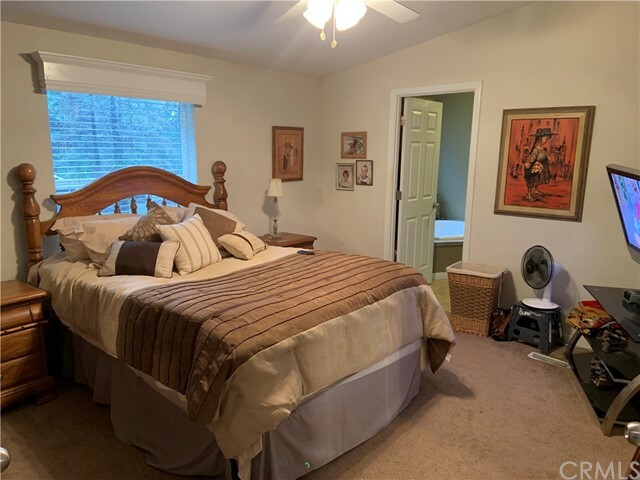 Call for your private tour.